Our next general meeting is on Wednesday, December 14 , 6:00pm in the MPR. Everyone is invited, including the little ones. 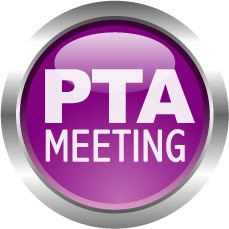 Come and find out about important PTA, school, and IUSD information. Click here for official meeting agenda. Next story Used Book Sale! Friday 12/9, 1:30 – 3:30 p.m.